Dr. Termei is the founder and director of Centric Education. He obtained his DDS degree with honors from University of Toronto where he later on completed a Master of Science (MSc) specialty degree in Periodontology. He is a part-time clinical instructor at both graduate and undergraduate clinics at the Faculty of Dentistry, University of Toronto and has received a number of academic and research awards. His group practice, GTA North Periodontics & Endodontics, is located in Richmond Hill, Ontario and is focused on Periodontics and Implant therapy. Dr. Termei has been volunteering with several outreach programs providing dental treatment to under-served communities in the Caribbeans and Central America. He is a fellow of the Royal College of Dentists of Canada, Diplomat of the American Board of Periodontology and member of Ontario Dental Association and International Team for Implantology (ITI). He is also a member of the Professional Liability Program (PLP) committee at the Royal College of Dental Surgeons of Ontario. 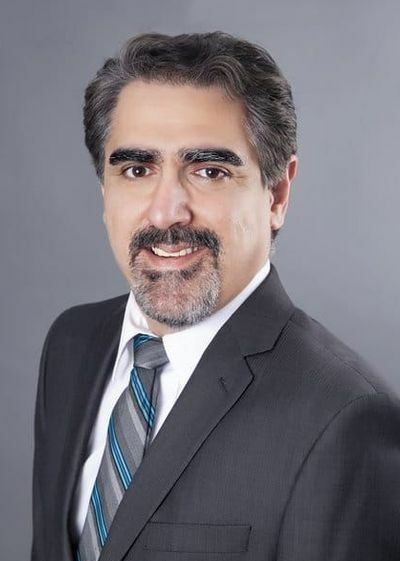 Dr. Babak Shokati is a board certified prosthodontist (FRCDC). He received his dental degree (DDS) in 1998 and practiced general dentistry for several years before pursuing post-graduate education in dental biomaterials and prosthodontics. He obtained a Master’s Degree (MSc) in Dental Biomaterials (2007) and later on his dental specialty degree in Prosthodontics from University of Toronto.Dr. Shokati is currently conducting a clinical study titled: “Long-term Complications Associated with Implant-supported Complete Fixed Dental Prosthesis”. He is also the course director of Undergraduate Biomaterials Science courses (DEN150 and DEN250) discipline of Biomaterials, Faculty of Dentistry, University of Toronto. He has published several articles and abstracts in Canadian and international peer-reviewed journals. Dr. Shokati is a Fellow of the Royal College of the Dentists of Canada (FRCDC) and a member of the Royal College of the Dental Surgeons of Ontario (RCDSO). He is the director of Prosthodontics at the Centric Education. Dr. Jaffer Kermalli completed a Bachelor of Science (BSc) majoring in Neuroscience from the University of Toronto graduating with high distinction. 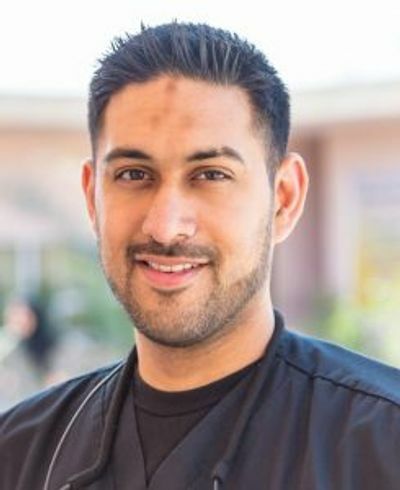 He went on to complete his Doctor of Dental Surgery (DDS) with honours in 2008 and a Masters of Science (MSc) specializing in Periodontology at the Faculty of Dentistry at the University of Toronto in 2011. He is a Fellow of the Royal College of Dentists of Canada (FRCDC) and a member of the Academy of Osseointegration, International team for Implantology (ITI), American Academy of Periodontology, Ontario Society of Periodontists and Ontario Dental Association. Dr. Kermalli is a part time clinical instructor at the University of Toronto, has published extensively on dental implants and presented research at several international conferences. He is also an examiner for the Royal College of Dentists of Canada and the Vice President of the Ontario Society of Periodontists. Dr. Kermalli travels several times a year to treat under serviced areas such as orphans in Iraq and refugees in Greece. 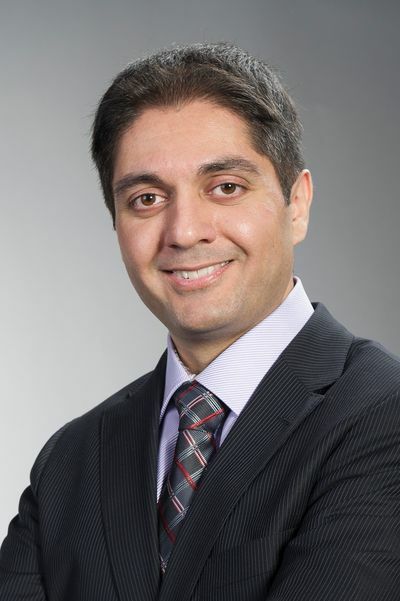 Dr. Amir Azarpazhooh received his dental degree from Iran (2001), his specialty training in Canada at the University of Toronto in Dental Public Health (2007) and Endodontics (2010), followed by his PhD (2011). He is an Associate Professor in the Faculty of Dentistry; with a cross appointment to the Clinical Epidemiology Program of the Institute of Health Policy, Management and Evaluation of the Faculty of Medicine, and the Toronto Health Economics and Technology Assessment (THETA) Collaborative of the University of Toronto. He is also the Head of Divisions of Endodontics and Research at the Department of Dentistry, Mount Sinai Hospital, Toronto and a Clinician Scientist with the Lunenfeld-Tanenbaum Research Institute of Mount Sinai Hospital. For the past decade, beyond teaching in endodontics, he has been primarily responsible in teaching Clinical epidemiology and Evidence-Based Care at the Faculty of Dentistry the result of which was changed to a recent 10-paper JADA series on “Practical approach to Evidence based dentistry” which is now a driver for change in teaching EBD in North America. As a dual specialist, his area of research crosses between Dental Public Health and clinical disciplines, and includes Knowledge synthesis and implementation, epidemiological research in dentistry, investigating the link between oral and general health, patient-centred dentistry, and eliciting patient preferences in clinical decision-making. To date, he has published 6 book chapters, and more than 150 papers, abstracts and reports and has presented at over 50 national and international scientific meeting. 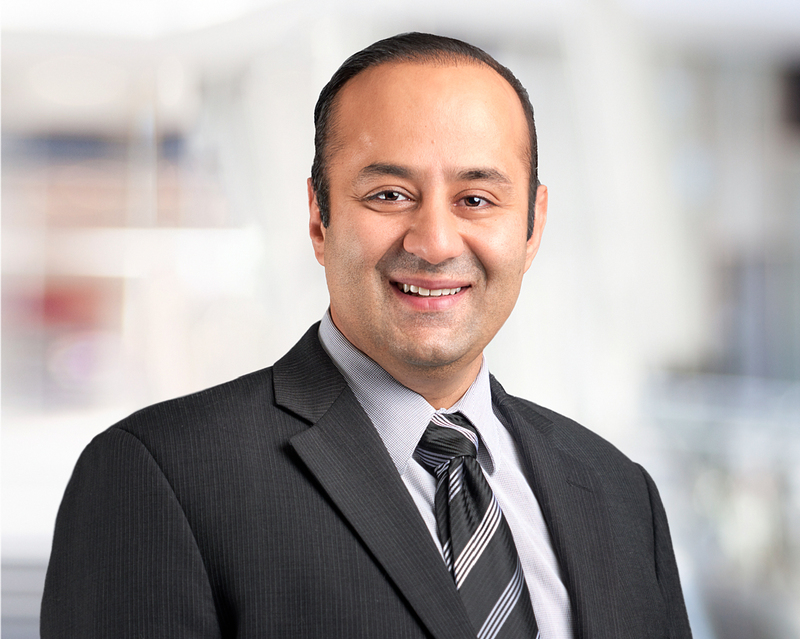 Dr. Azarpazhooh is also a practicing endodontist, with part time practice in Toronto, Ontario.